Location: Home » News » Longzhong dewatering screen is well made. 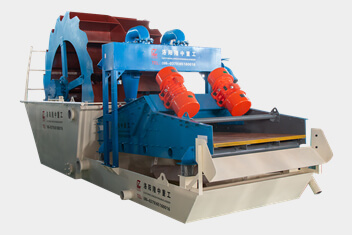 Longzhong dewatering screen is well made. As a professional mining machinery manufacturer, longzhong continuously absorbs advanced technology to meet the market demand; In the product quality and after – sale service, we are increasing strength. 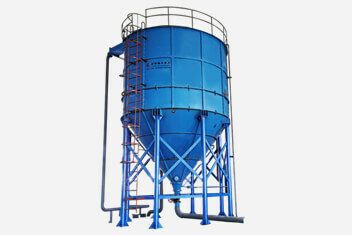 Dewatering screen makes raw material durable. 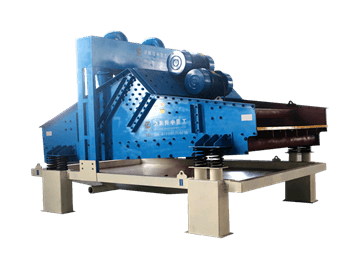 In the running process of dewatering screen, the parts such as sieve mesh are made of high wear resistance, which can be used for a long time in the working process and can effectively increase the life of the sieve. According to the customer demand, LZZG can design process and scheme. Our company will be free to assign professional after-sales service personnel to arrive at the scene and guide clients installation and debugging equipment. Perfect after-sales service. Every dewatering screen that has been sold in longzhong is carefully inspected, and the customer can call the company’s technical department to solve the problem at any time.